Voguish looks, colourful visuals and what else? It looks like DEV brings up such an amazing value of elegance that everyone would fall in love undoubtedly. 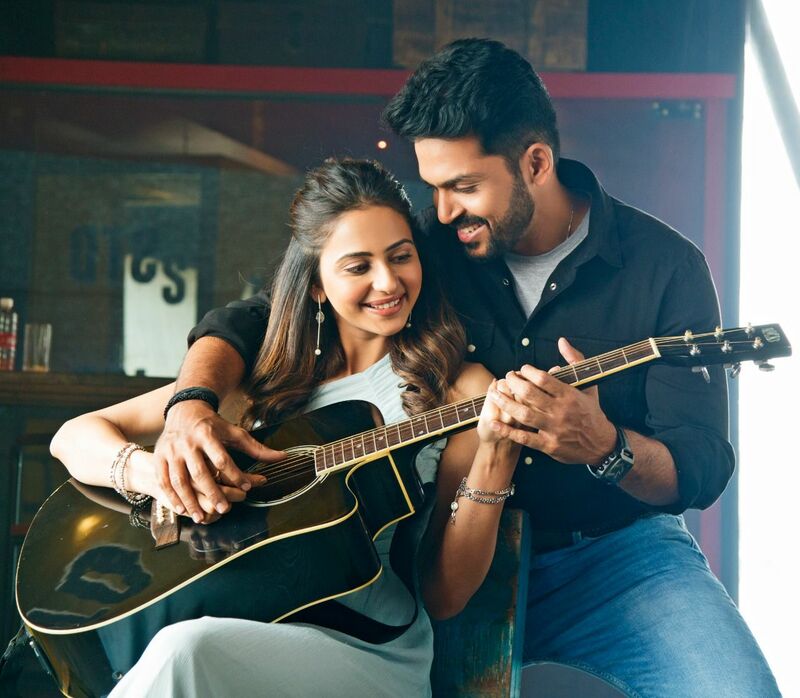 But it’s not just about Love and Romance, but DEV brings up a strong premise as filmmaker Rajath Ravishankar claims. “The protagonist happens to be a youngster, who has to fight against some challenging odds to accomplish what he wants. 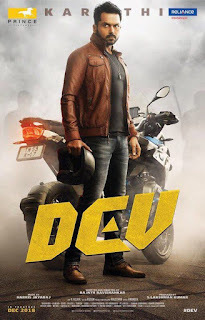 DEV has lots of elements that will be enjoyed and discussed by contemporary youngsters,” says filmmaker Rajath, who continues to add that he was inspired by his favourite cricketer Kapil Dev to name his hero so. 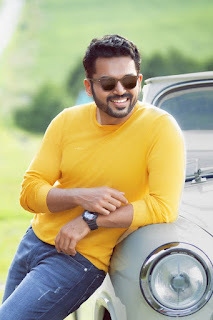 Well, the name holds the short form, but his full name happens to be Dev Ramalingam. With the mania of ‘Dev’ all set to hit the nook and corners of the town, Actor Suriya will be unveiling the first look of this film on his official twitter page. S Lakshman of Prince Pictures is producing this film ‘DEV’, which is close on the heels of completing the project with official word on teaser, audio and worldwide theatrical release to be made soon.